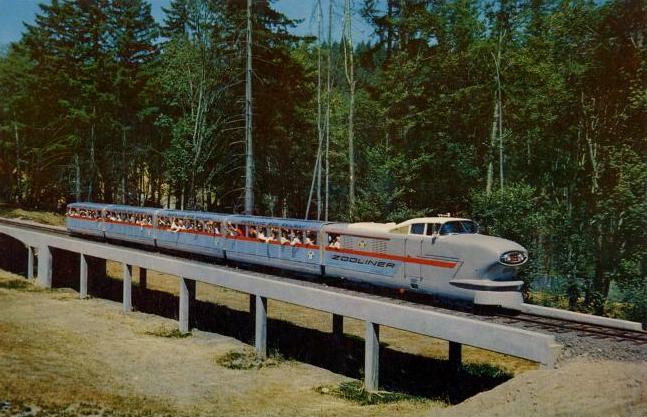 The Zooliner, seen here at the 1959 Oregon Centennial Exposition, was built in 1958 and it is a replica of General Motors’ Aerotrain. 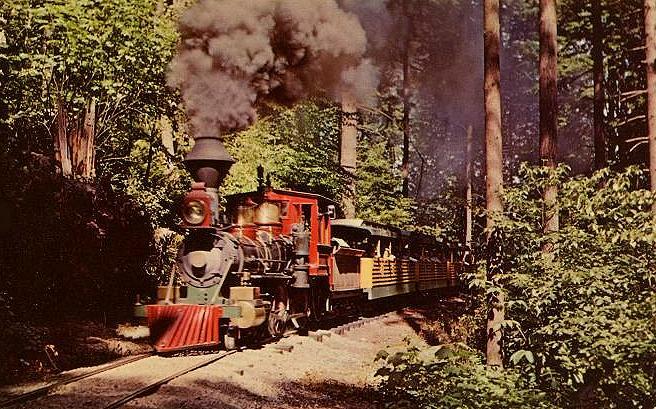 The Zooliner is seen here at the Washington Park Zoo Railway Station. 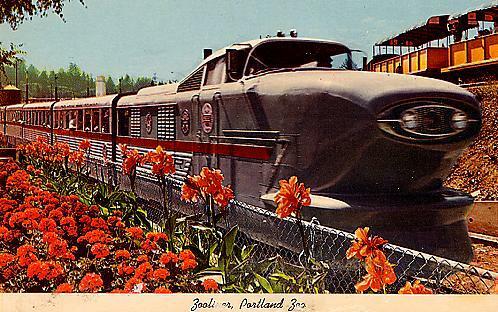 Zooliner passing train on side track. 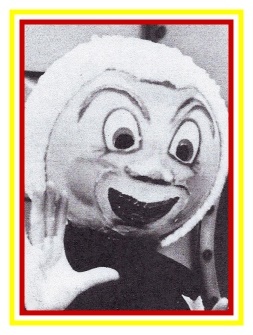 Zooliner on trestle at the Zoo. 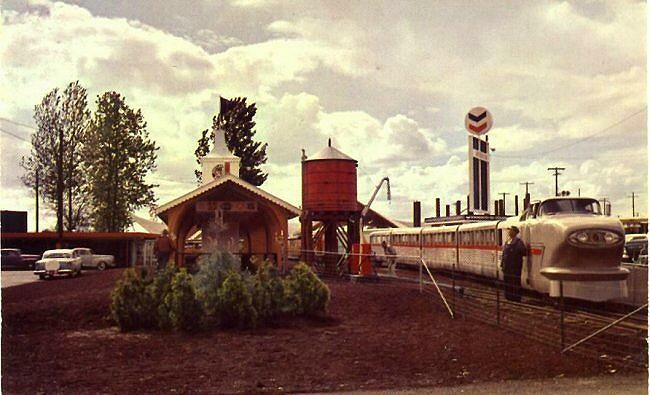 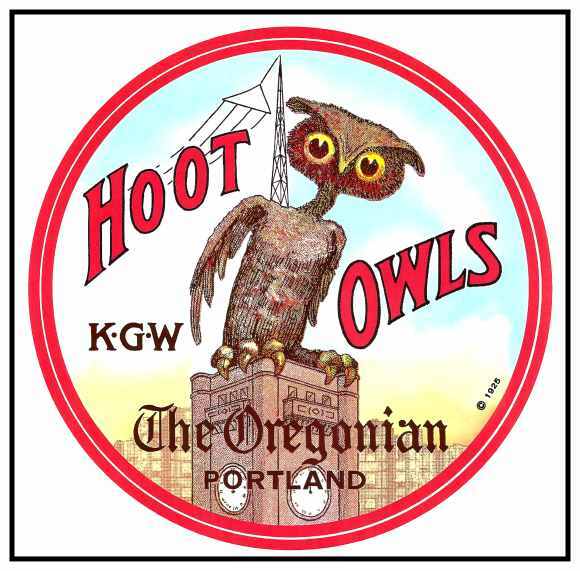 Built in 1959 for the Oregon Centennial, the Oregon Steamer offers a trip back to yesteryear. 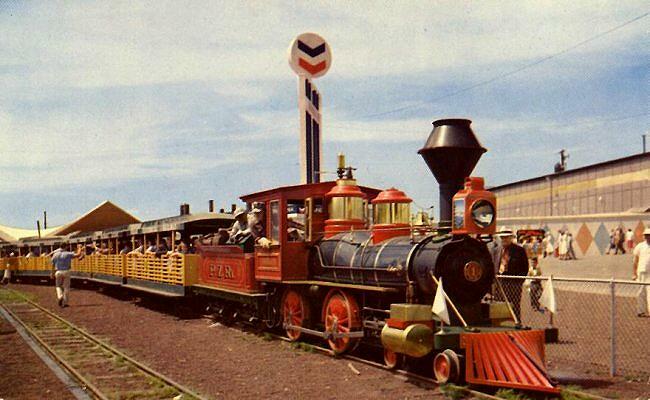 It is a replica of the Virginia and Truckee steamer Reno, which was in use during the 1800s. 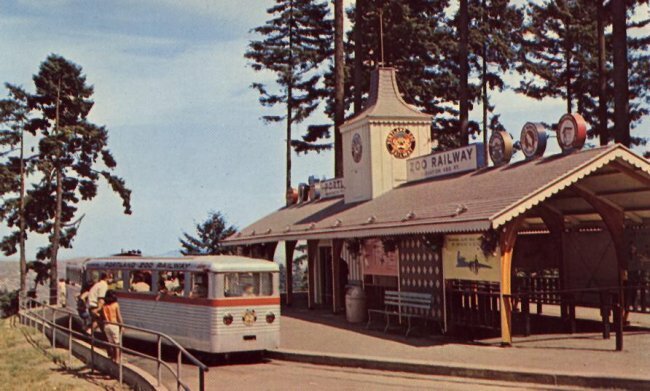 The Oregon Steamer still runs daily at the Oregon Zoo.